I met with the team from Buddy Barton about having an auction of our construction equipment. I felt comfortable with them instantly. So comfortable in fact that my husband and I left town on the day of the auction knowing that all would go well. And it did! Weeks before the auction our items were sorted.listed and lined up for the auction day. The entire team is very available and addresses your every question or concern. 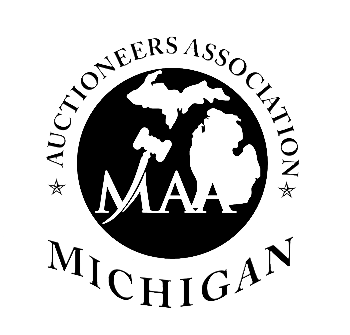 If you want an auction that is easy and no work for you, this is the way to go. Thank you Buddy Barton for an excellent job! I'm so glad it is over! Marvin and Buddy work closely together, communicate well and continuously with their clients, and manage a well-organized auction process. We were very pleased with the auction process and the outcome. Their follow through is exceptional and we found them very easy to work with. 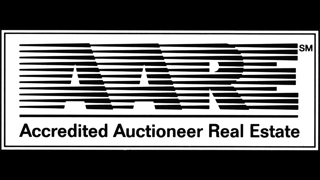 We strongly recommendation Rosen/Barton auctioneers for their expertise and customer service.